Add a touch of showbiz sparkle to your wedding! Our function room and auditorium (including stage!) are fully licensed for weddings, civil ceremonies and can accommodate receptions for up to 200 people making us one of the largest venues in the area. We offer a bespoke experience with the flexibility to add your own touches that is both professional, affordable and unique. 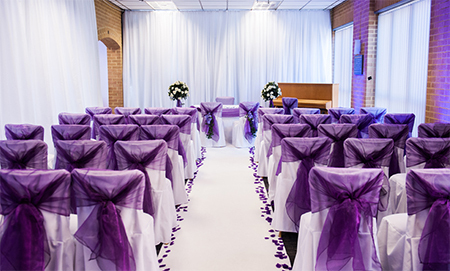 You can hire our facilities for just the ceremony or for the reception (or both!) and have a wide choice of food, drink, decoration and entertainment options. Talk to us about giving your wedding the WOW factor! 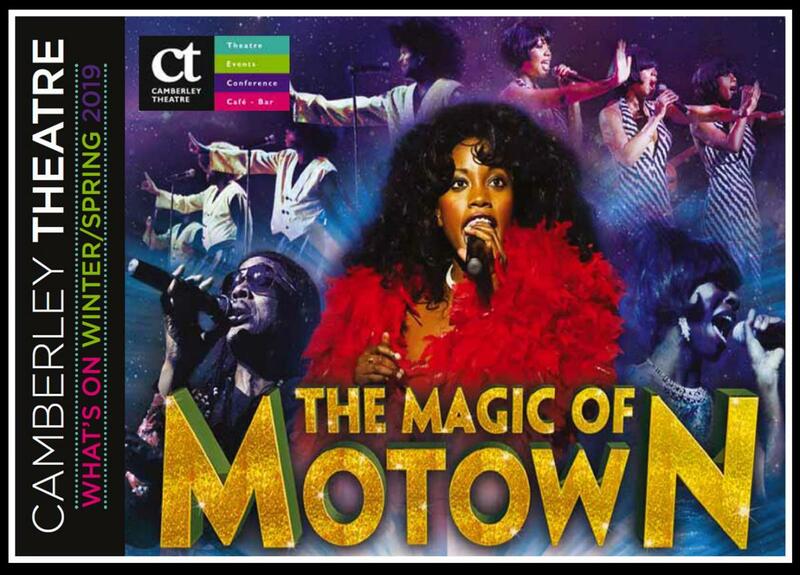 If you would like further information please email camberley.theatre@surreyheath.gov.uk or call us on 01276 707600.